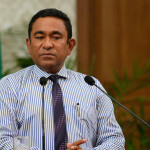 President Abdulla Yameen sought to shrug off responsibility for Maldives’ biggest ever corruption scandal claiming he was not aware that cash handouts to ruling party officials and MPs came from the stolen millions from state coffers. 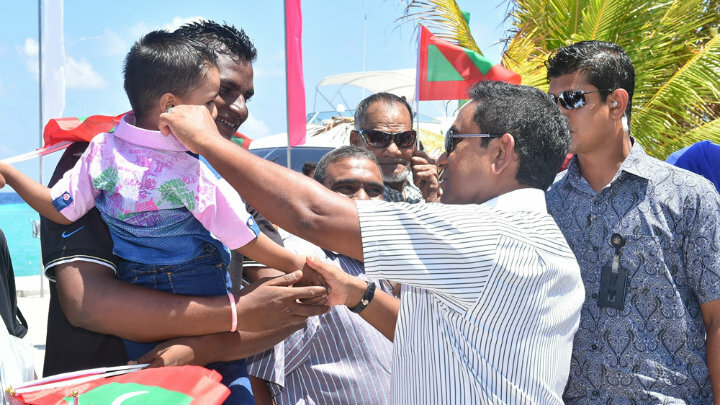 Yameen said he continues to receive gifts from friendly businesses for the 2018 polls. 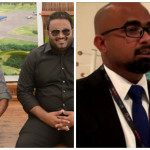 His former deputy Ahmed Adeeb had been in charge of managing the money and had disbursed cash on his behalf “to help” MPs and for ruling Progressive Party of the Maldives’ activities. 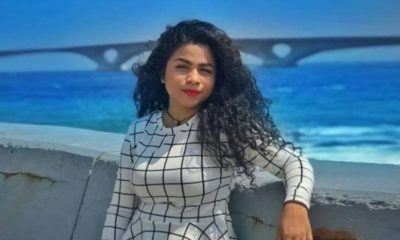 It was only when an explosion on the presidential speedboat occurred that the president said he had discovered the money being distributed came from the state-owned Maldives Marketing and Public Relations Corporation. 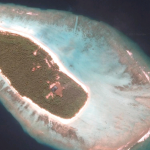 Instead of answering questions about the stolen US$80million and the extent of his complicity, the president’s comments on the island of Thoddoo on Alif Alif Atoll on Wednesday have only sharpened them. Yameen had said: “What I want to say is, the corruption stops at Ahmed Adeeb. Other ministers are not complicit in this. And the President was not aware of it. We hear being said on the holhuashi, that others have benefitted from this. Who hasn’t benefitted from this money? Who hasn’t benefitted from this money? We need money to help each other. “And the receivers of charity, do they check of they got it justly? Who checks of the money they receive is legitimate? 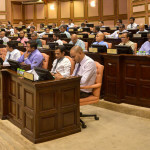 And so, Ahmed Adeeb has helped MPs. And there are businessmen who support my political activities, who are giving me various amounts of money to work for 2018 elections. “So far, this money has been managed for me by Adeeb. I don’t know the details of these funds. However, along with the MMPRC corruption funds, he has helped people who have needed to do things – including MPs who have asked for help. 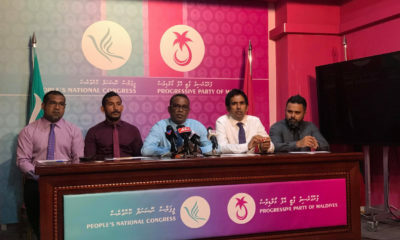 The president also slammed former President Mohamed Nasheed and the opposition for their criticism of the scandal, claiming corruption was an endemic problem throughout the world. He repeatedly stressed that he was not advocating for corruption, but asked who would not accept a gift of cash? “So when President Nasheed, or other leading national figures discuss what they discuss, what I want to tell them is that there is no truth at all, in talk of any ongoing corruption in the Maldives. 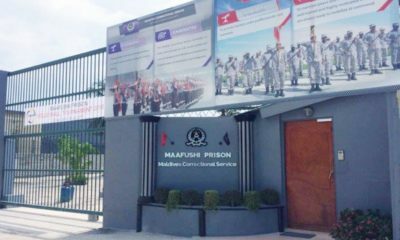 There has always been corruption in the Maldives. Every government attempts to decrease corruption. But who has managed to? Former Auditor General Niyaz Ibrahim, who was removed from his job when he first flagged theft from MMPRC, has said that Yameen must bear responsibility for the stolen money. The president did not take action, but attempted to convince Niyaz the theft was “good for the country,” he said in an interview with Raajje TV on Saturday. 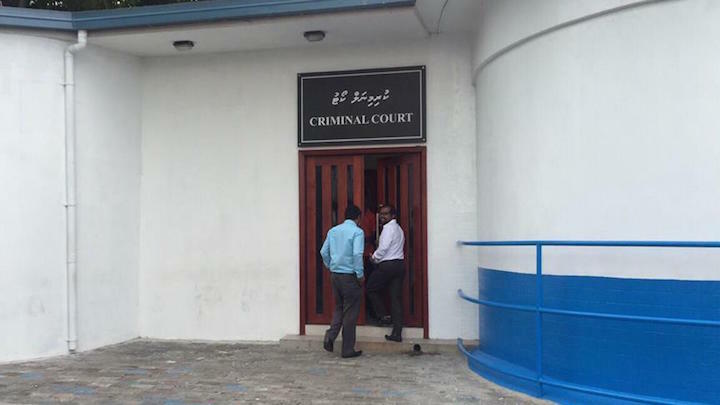 Niyaz also said he believed the stolen money was used to influence the 2014 parliamentary elections, in which the ruling coalition had won a strong majority. The Anti Corruption Commission is now investigating the alleged deposit of some US$1million in Yameen’s personal bank accounts. The Maldives Independent will publish a full translation of President Abdulla Yameen’s speech.